Computers & Servers | Hypernet Solutions, Inc.
A server is a computer designed to process requests and deliver data to other (client) computers over a local network or the internet. Although any computer running special software can function as a server, the most typical use of the word references the very large, high-powered machines that function as the pumps pushing and pulling data across the internet. 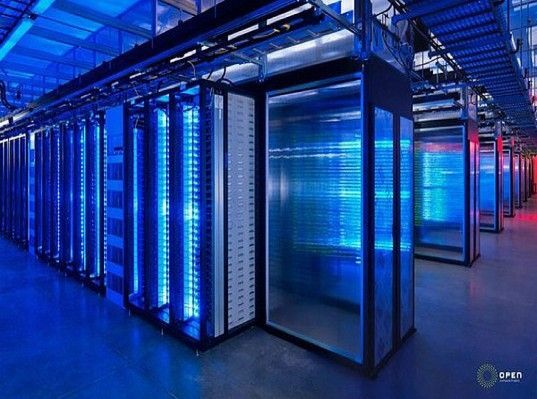 Strictly speaking, the server is the software that handles a task. However, the powerful hardware that supports this software is also usually called a server because server software coordinating a network of hundreds or thousands of clients requires hardware much more robust than what you’d buy for ordinary consumer use. 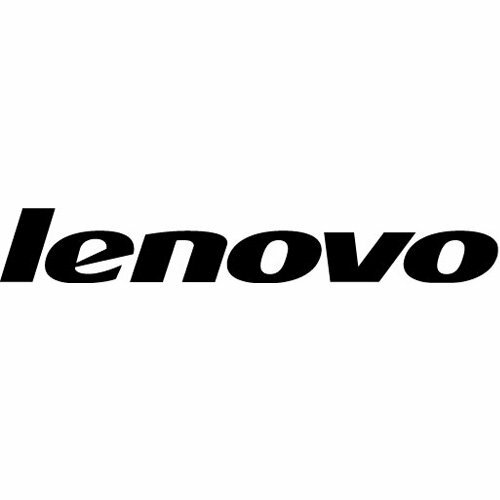 Lenovo is innovating to lead in the PC+ Era. Already the world’s leading PC company, Lenovo is also a leader in smartphones and tablets as it works to become one of the most respected technology companies in the world. Dell Inc. (stylized as DELL) was a multinational computer technology company based in Round Rock, Texas and, along with Dell EMC, is a subsidiary of Dell Technologies, one of the largest technology companies in the world with 138,000 employees. Dell manufactures, sells, repairs, and supports personal computers (PCs), servers, data storage devices, network switches, computer software, computer peripherals, high-definition televisions, cameras, printers, and electronics built by other manufacturers. IBM (International Business Machines Corporation) is an American multinational technology company headquartered in Armonk, New York, United States, with operations in over 170 countries. The company originated in 1911 as the Computing-Tabulating-Recording Company (CTR) and was renamed “International Business Machines” in 1924.